The little 14 year old Australian genius who goes by the moniker of Delta Station, has a new album out. And, somewhat predictably, it’s another utter and perfect treat. 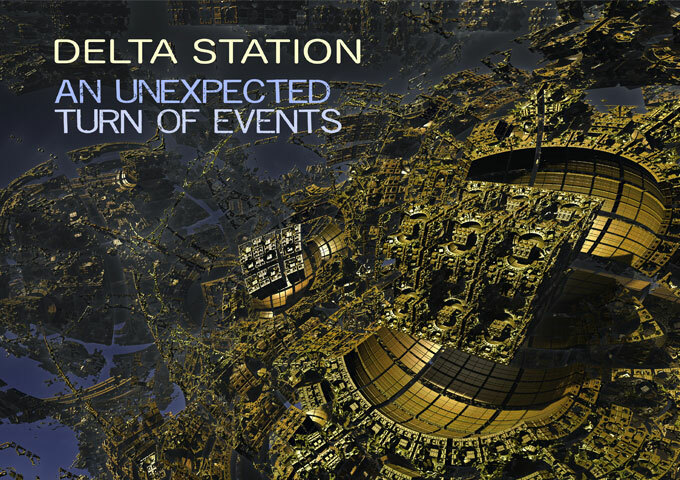 Before you listen to Delta Station’s latest album you really should leave all preconceptions at the door. Despite the connotations of the album’s title, “An Unexpected Turn of Events” is a joyous affair. It is an album that is warm, exhilarating, and incredibly uplifting and it is his greatest piece of work to date. Delta Station has only been in the production craft since June 2016, but has already released two EPs, previous to this album. Within that short space of time he has ploughed an independent and idiosyncratic furrow making music that drew on familiar electronic genres from the past to create a soundtrack to the future and whilst, “An Unexpected Turn of Events” contains his usual playful touchstones, this time around the experience is more epic and cinematic. The theme of the album seems to be futuristic, a complete sensory overload that swarms around your ears and creates extreme euphoria. Snare drums snap, bass drums kick and walls of synths fade in and out with each track segueing into the next beautifully. Not a single second of “An Unexpected Turn of Events” feels wasted and you never once find yourself wishing for one a section to end and another to begin. The album takes all the best pieces of Delta Station’s oeuvre and creates an album that is an aural delight, a journey into the unknown which starts in angst with “Chasing The Horizon” but ends gloriously sending us off into the forever with “Little Star” – a defining statement by one of the younger and exciting new producers in modern electronic music. In between, there are many magic moments. This is a Delta Station album, which means the number of stones he leaves unturned is negligible and the amount of emotion coursing through the album’s veins is immeasurable. The key of listening to and fully enjoying this album is not to get too caught up in what Delta Station is trying to say, but rather to concentrate on how he is saying it. For as remarkable and poignant as his message may be, his musical vocabulary is a weapon of an altogether more formidable grade. Musicianship goes a long way, but it’s awe-inspiring to hear someone like Delta Station —a young producer who both understands and revels in the type of melodic capriciousness that makes undulating cinematic soundscapes so appealing—work his magic in countless different iterations here. 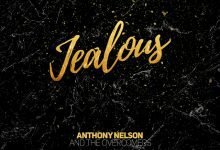 This record is a wholly singular work; not only does it defy expectations of what a Delta Station album should sound like, it totally eradicates any preconceptions about what can be released by a 14 year-old contemporary electronic producer. Essential tracks include: “Chasing the Horizon”, “Through the Clouds”, “An Unexpected Turn of Events” and “Little Star”. It would be a shame describing these tracks, as you should be listening to them for yourself!